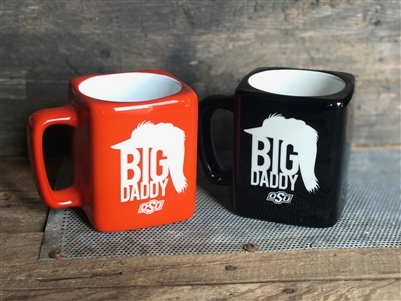 This Chris' EXCLUSIVE Big Daddy Mullet mug will be a hit with your man! 8 oz. square ceramic mug. Choose BLACK or ORANGE from the drop down menu.